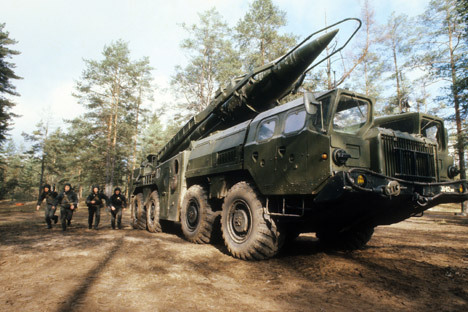 The Soviet R-17, commonly known as the Scud, first came to prominence in the Western world during the first Gulf War in 1991, when it was deployed against U.S. forces by Saddam Hussein’s Iraq. Yet this reliable and affordable weapon has been used all over the world since the 1960s, and was even converted into a Middle Eastern space launch vehicle. In 1987, Iraq perfected production of the R-17 as the Al-Hussein missile, which had a greater range through a reduced payload. Baghdad also sold on the technology, in particular to Brazil, which in 1988 began turning out the missile as the SS-300.